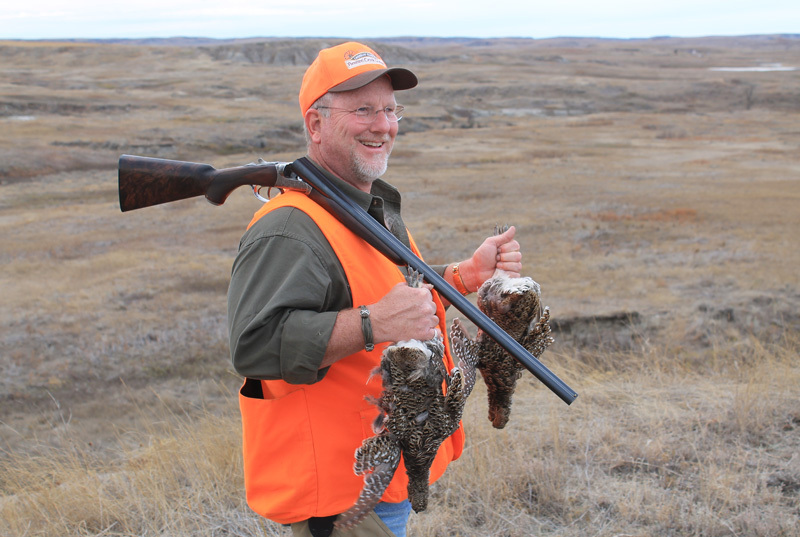 Imagine walking the rolling grasslands of north-central South Dakota and having chances at pheasants, sharp-tailed grouse and Hungarian partridge. 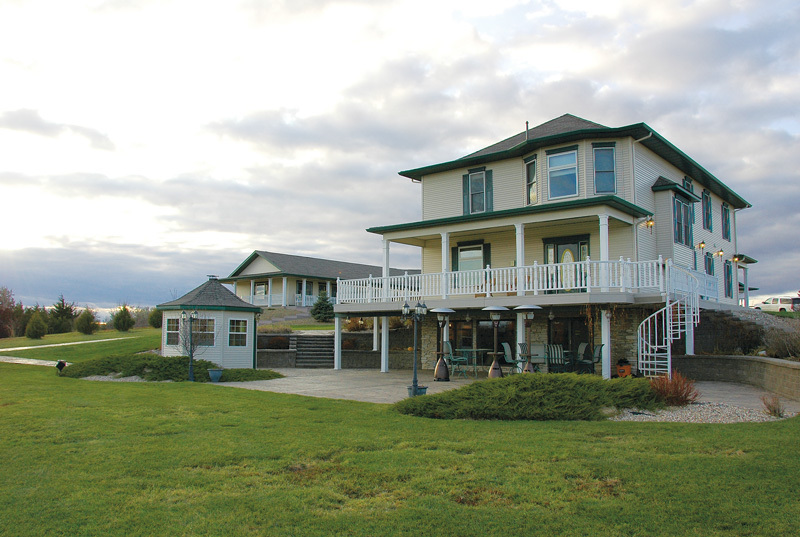 Such mixed-bag hunting is what it’s all about at Lindskov’s Firesteel Creek Lodge. 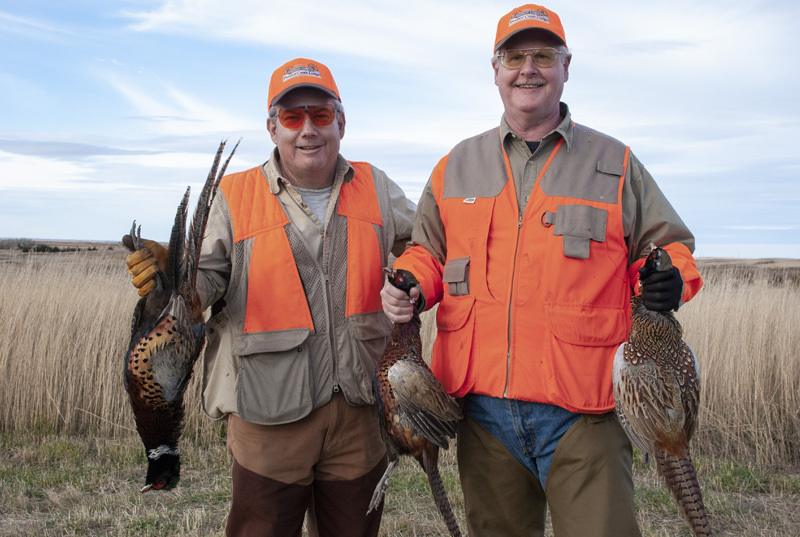 Comprised of more than 200,000 acres of mostly high plains, the Lindskov Family Ranch contains an expertly managed network of food plots, native grasses and brushy draws—habitat that attracts and holds a variety of gamebirds. 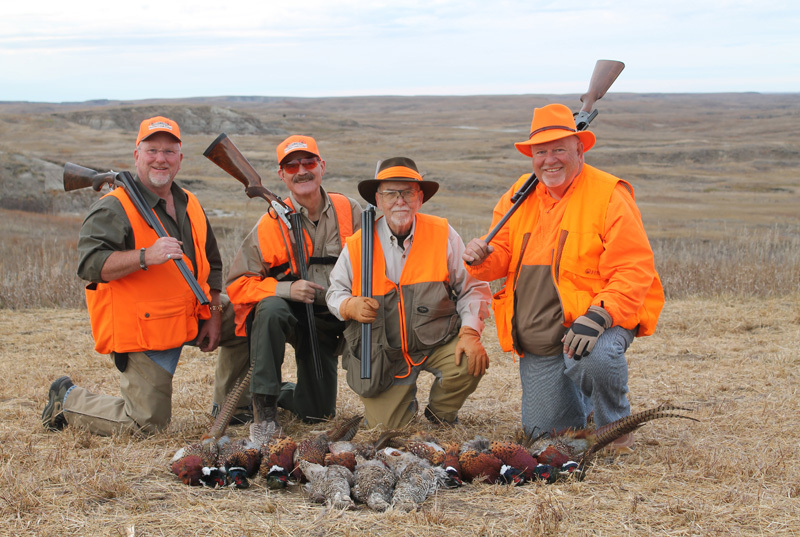 Firesteel Creek offers small-group hunting with expert guides and well-trained pointing and flushing dogs. 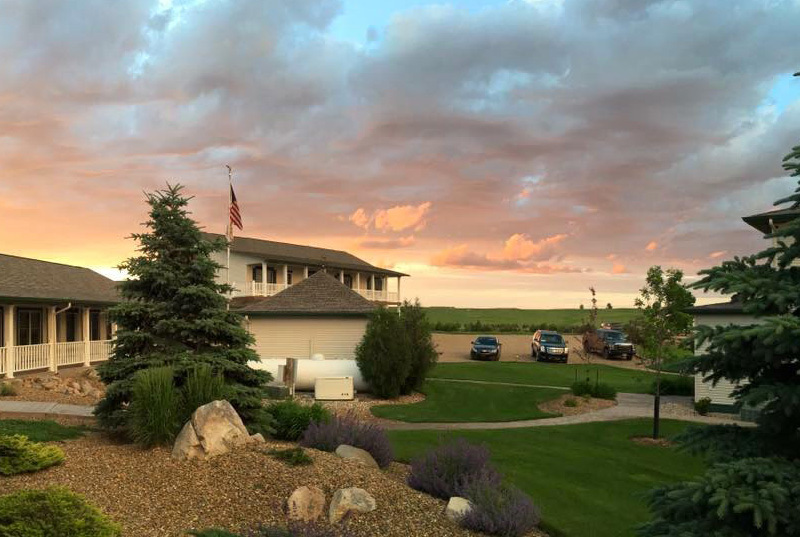 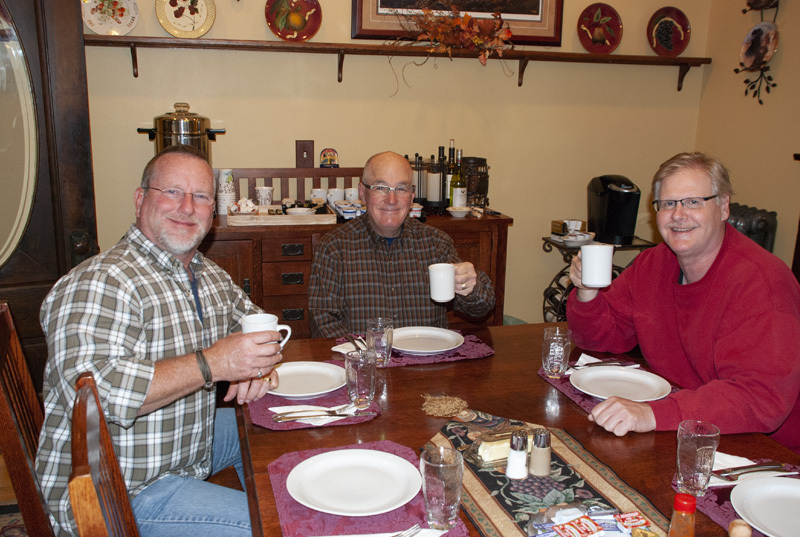 This is a family business, and the meals, lodging and amenities are tended to with pride by people who are committed to the highest standards of quality and hospitality. 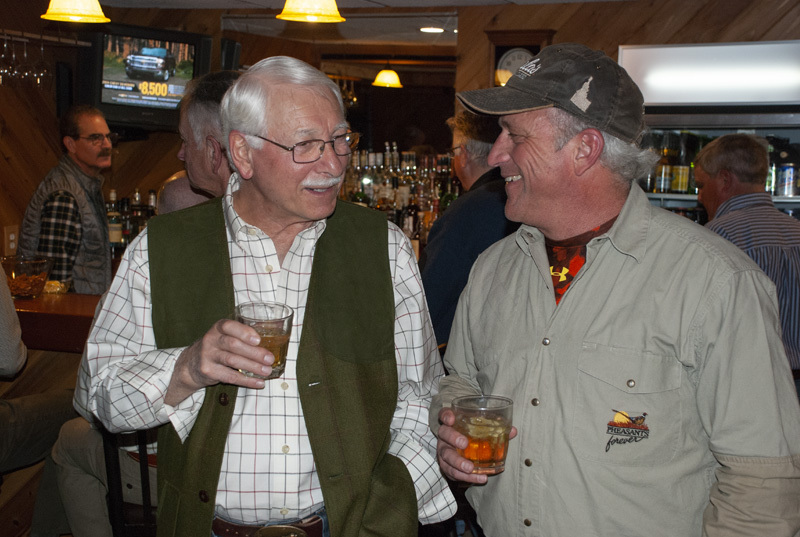 The warmth of being amongst friends and family fills the entire lodge and is the perfect complement to the world-class hunting.